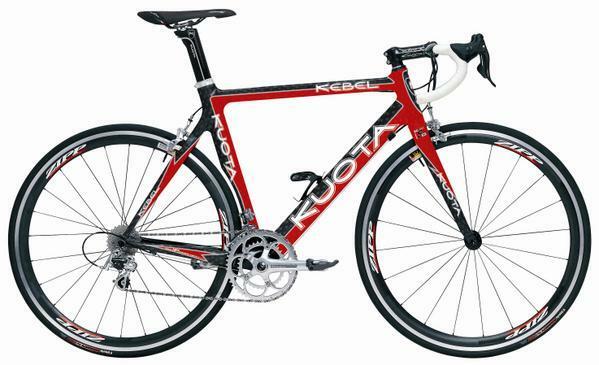 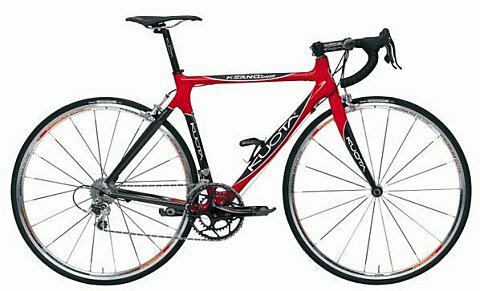 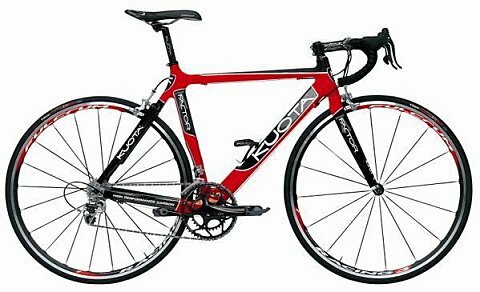 For 2007 KUOTA comes with a new superlight frame that weights between 850 and 900gr. 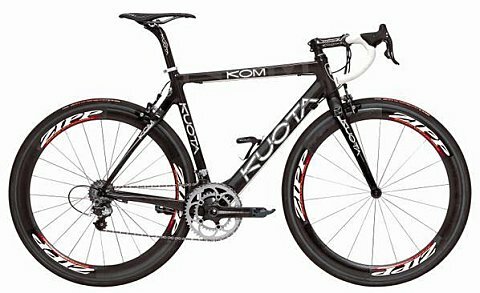 It’s called KOM for King of Mountain, it uses a monocoque triangle, different lamination, KUOTA Nano Technology carbon fibers and a bottom bracket with an improved section. 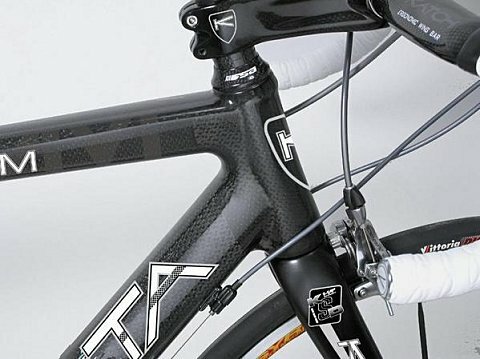 The K-FACTOR, KSANO, KEBEL and KHARMA are coming with a new red paint as well. 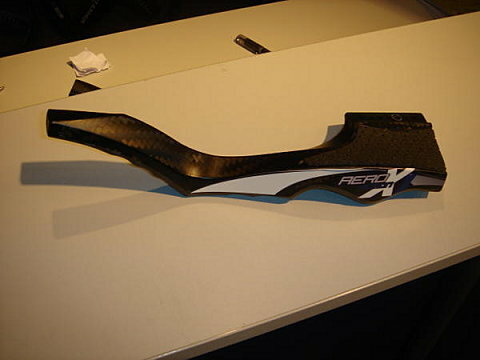 They will thus be available in two different paint themes, black and red. 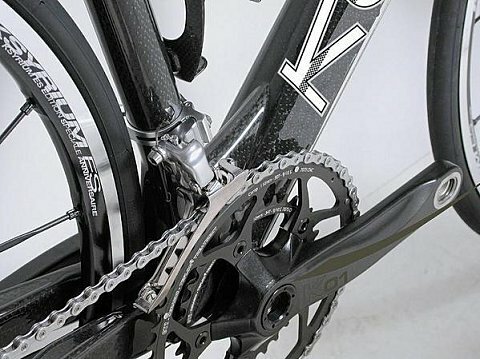 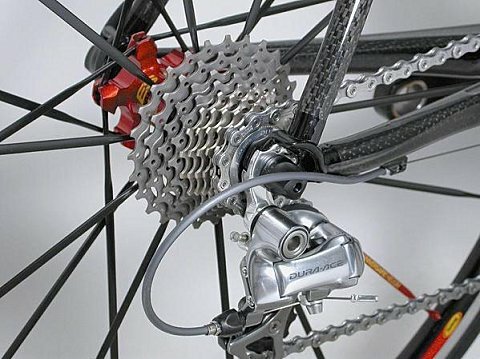 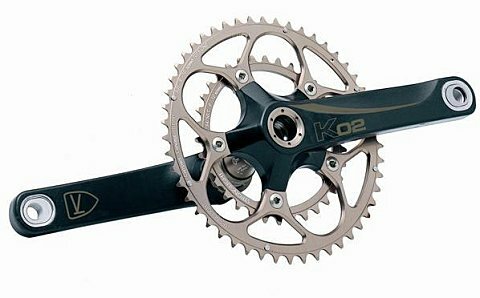 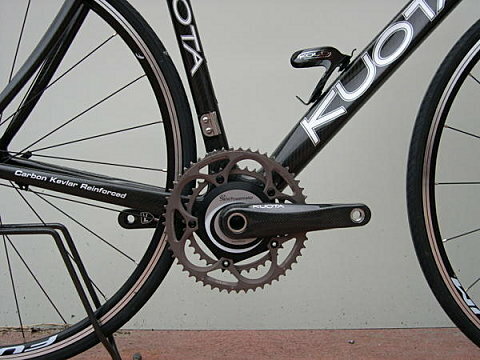 KUOTA has got for 2007 cranksets which have a useful system to increase or decrease the crank length. 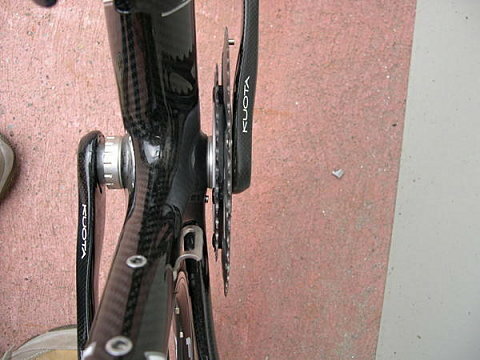 It’s called ALS and one can change the length at 170 or 175mm. 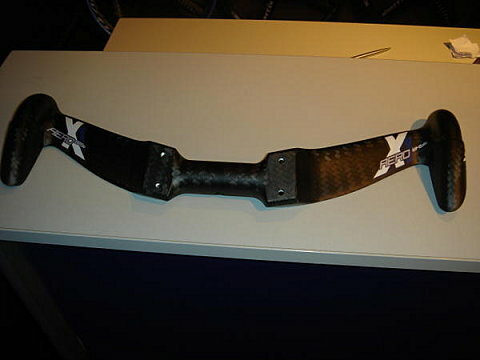 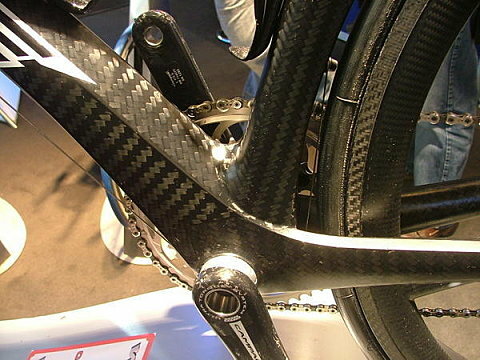 It’s coming in two versions, one with steel axle and another one with titanium axle. 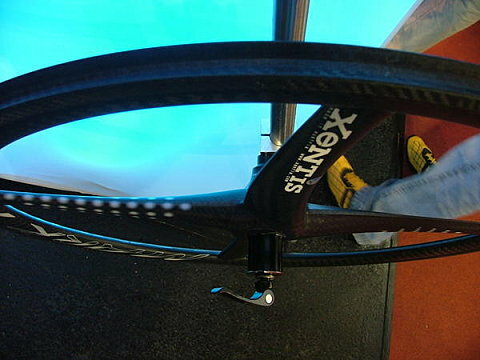 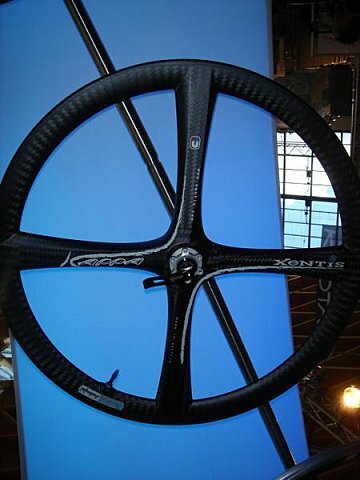 XENTIS is coming with a new TT wheel and a new MTB wheel. 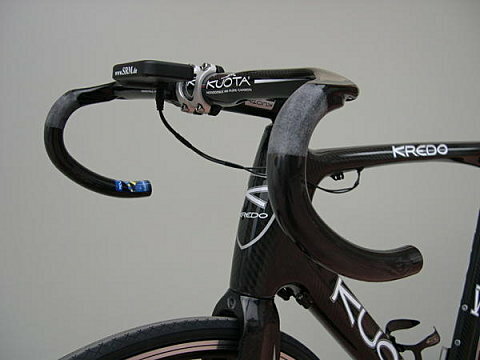 They have made TT bar extenders too. 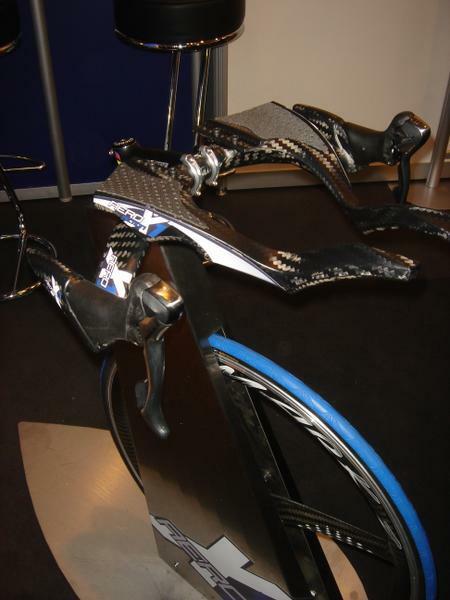 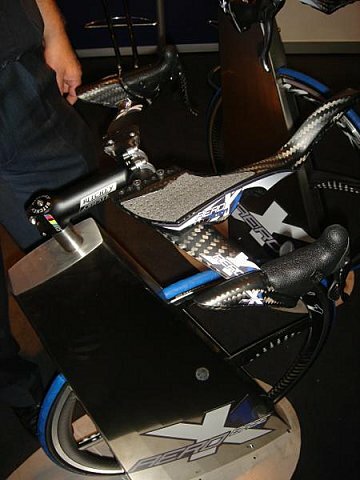 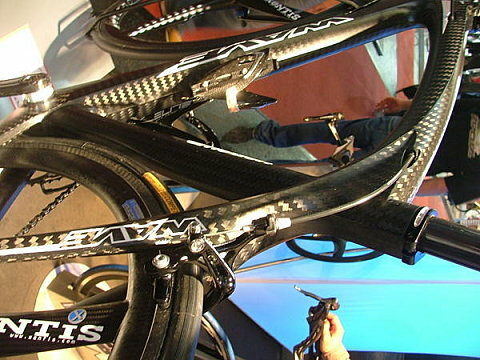 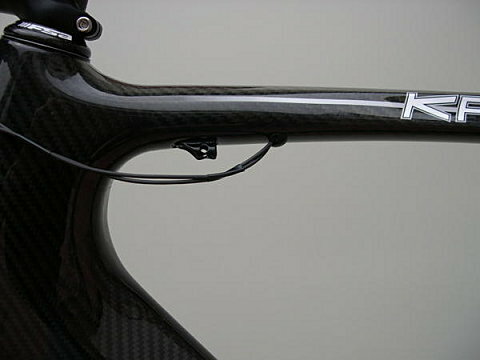 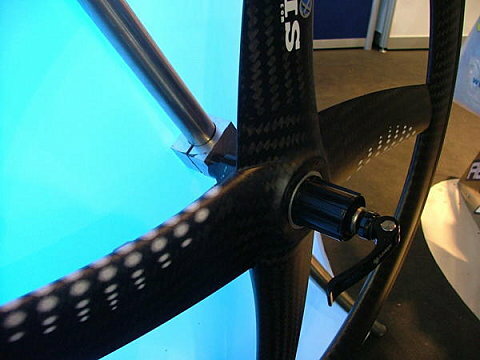 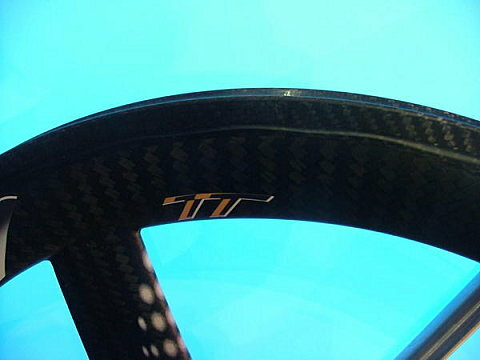 Wave is a brand that will be selling a very nice bike using 12K carbon fiber.